The Office of Federal Contract Compliance Programs (OFCCP) administers and enforces a variety of laws regarding the equal employment opportunity of federal contractors. 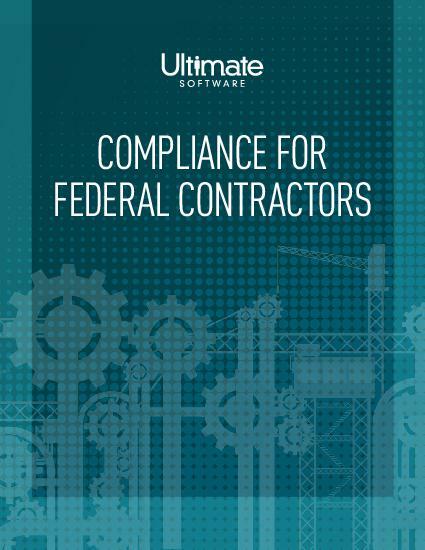 OFCCP covers approximately 26 million employees, or 22 percent of the total workforce-if your organization employs any individual with a federal contract, you likely have employees under its jurisdiction. Failure to comply can lead to costly fines, and at times legal action.